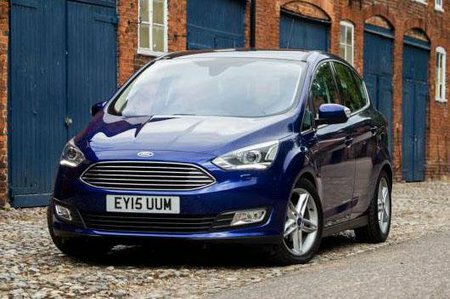 Ford C-Max 1.0 EcoBoost Zetec 5dr 2019 Review | What Car? What Car? will save you at least £2,733, but our approved dealers could save you even more. We haven’t driven this engine in the C-Max but, from our experience in the Focus, it’s a sweet-revving engine that’s quite fun and refined, but does need working quite hard to get good performance from it.